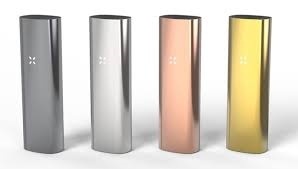 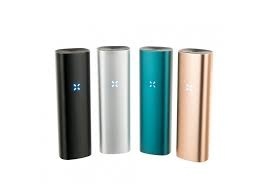 The PAX 3 Complete Kit comes with a multi tool to make cleaning and packing your dry blends a simple task, as well as a half pack oven lid that allows you to reduce the size of the oven chamber eliminating wasted materials. 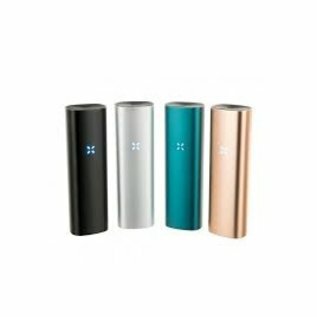 A true dual-use vaporizer for both dry and extract. 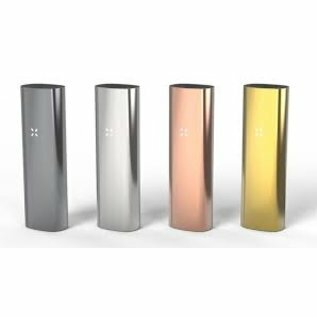 Elevate your vapor experience to the highest degree with industry-leading heat technology, extended battery life, and a 2X powerful oven.